Mafia 3 is planned to be released this fall, on October 7, 2016. It will be available for PS, PlayStation 4 and Xbox One. It is going to be a really impressive video game, filled with stunning visualizations and graphic effects so you will probably need a quite modern and powerful PC to run the upcoming Mafia III. Let’s take a look at the recommended system requirements. The recommended processor will be around the Core i5-4430. 3.0GHz or FX-8300 CPU range. If you want to have a top level Mafia 3 graphics running smoothly, you will need to have system memory requirements of at least 8GB together with a GTX 960. It is recommended that you will have at least 2GB VRAM or an AMD R9 280 graphics card for the better Mafia III performance with high graphics. 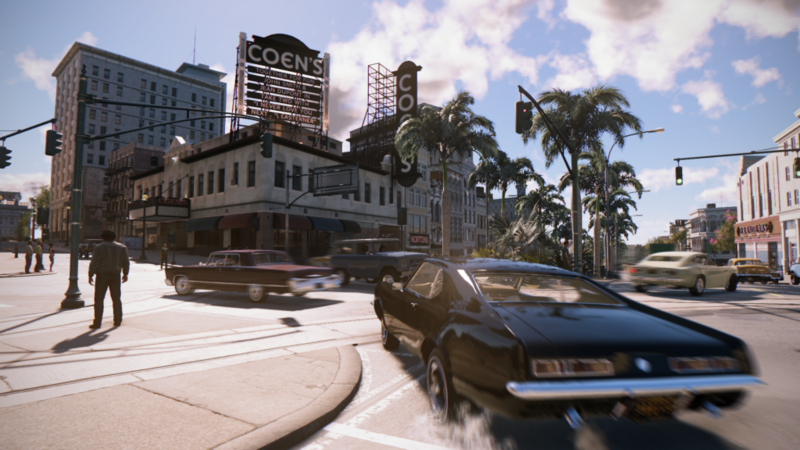 These requirements will allow you to run Mafia 3 at around 1080p with 40-60FPS on high graphics setting. Mafia 3 is a third-person action-adventure game, based in New Orleans 1968. In Mafia III you will be playing as a Vietnam veteran Lincoln Clay who seeks revenge against the Italian Mafia who murdered his closest people who he called his family, the black mob. So now Lincoln Clay is hungry for vengeance and will do anything to destroy the Italian Mafia. You will be able to choose your own unique play-style and combine it with Lincoln’s knowledge and military skills while fighting for the main goal.